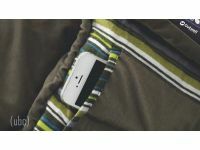 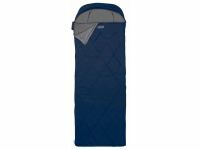 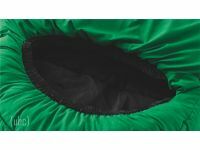 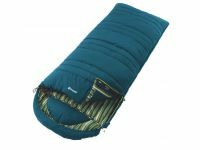 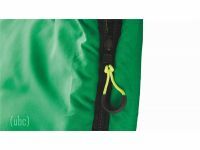 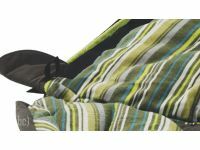 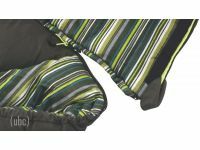 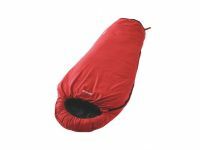 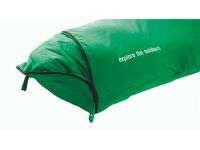 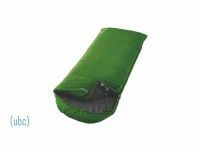 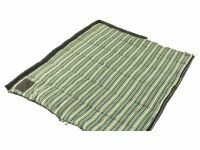 Sleeping Bags - a great range of sleeping bags for kids and adults. 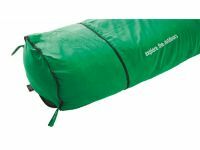 There is a sleeping bag here for everyone. 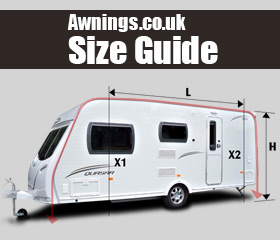 We have different sizes, colours and thicknesses. 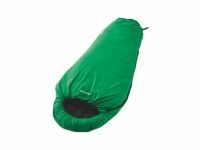 Sleeping bag heaven! 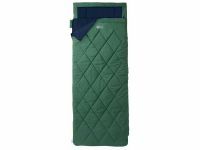 Check out our range of airbeds too, from simple occasional overnight models to premium comfort and cordless inflatable models.